A high performance 15.6 inch ultra portable corporate laptop suitable for business and executive users. 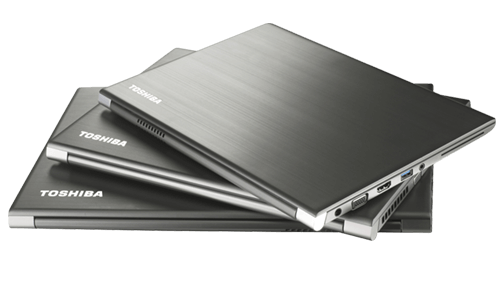 The Dynabook Tecra Z50 features a tough, slim and light magnesium alloy design. 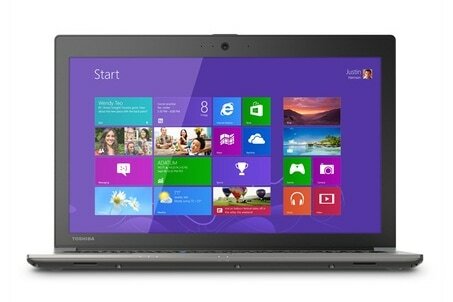 Legendary dependability and performance manufactured by Dynabook. Specification combinations are subject to availability. For help choosing please call 0800 527 867. 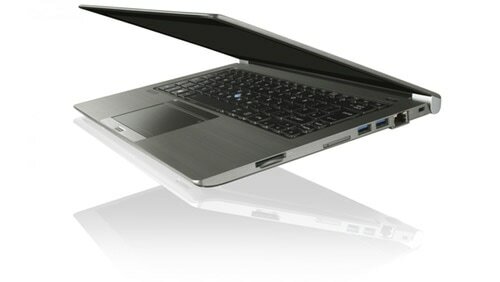 3 year international Dynabook limited warranty with free shipping in New Zealand and Australia. Upgrades available. Other connectors: Bluetooth 4.1, 802.11AC WiFi, Docking connector. 1x USB port includes Sleep & Charge.